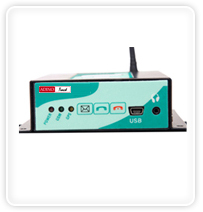 Each AdinoTrack vehicle tracking device is provided with a Mini USB port which can configure the device and set a protocol for server communication. The unit can also be configured remotely (OTA Setting) and its Micro sd card can support up to 2GB for data storage. 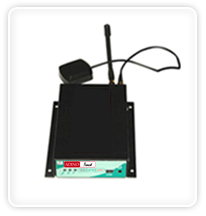 Every communication signal is detected by AdinoTrack through the Quad-Band GSM/GPRS/ and GPS Module which provides accurate data via SMS or GPRS. 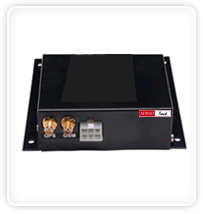 AdinoTrack provides location accuracy of the vehicle within a radius of up to five meters and comes with a hassle free and prompt GPRS software upgrading system.